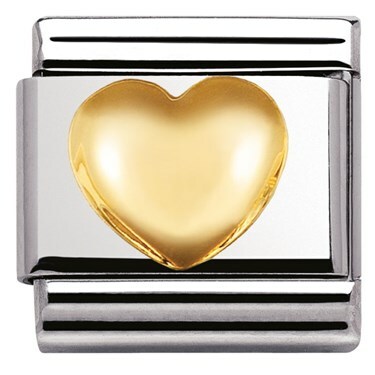 Add a touch of romance to your Nomination bracelet with this beautiful gold heart charm. 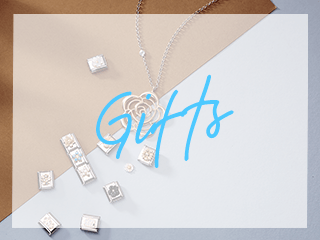 The perfect gift to give someone special this season! 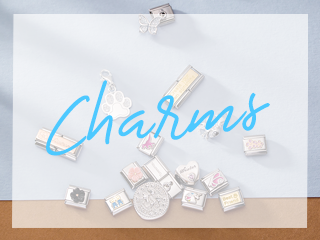 Crafted in Italy from stainless steel and 18ct gold, this raised charm will give your bracelet dimension. Absolutely love my new Nomination bracelet! When I bought the charm I received the bracelet free as a promotional offer for Valentine's Day. I ordered this item on the Thursday and it arrived on the Friday morning. 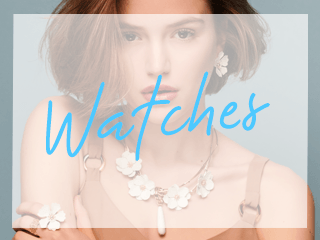 Good quality, great value for money and beautiful style! 10/10 once again Argento. Bought this for a present , really pleased with quality and how fast the order arrived . Will use again thank you .